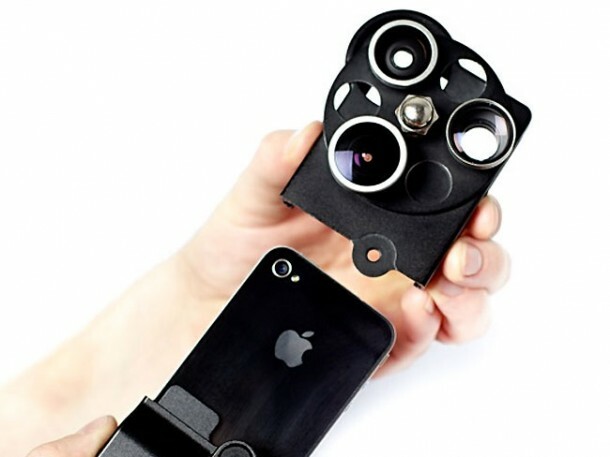 Photojojo recently released their latest products, Lens Dial case, that allows you to add a third option for the iPhone camera lens that is 0.7x wide-angle, 1.5x telephoto and 0.33x fisheye lens. Photojojo Lens Dial case is made of glass and metal that will add 280 grams to the weight of your iPhone. 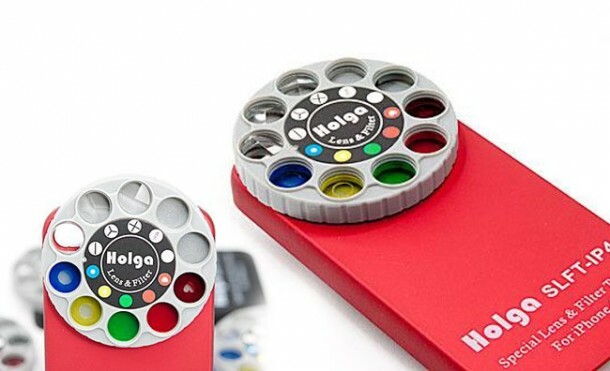 Holga Lens Filter kit iPhone case has 9 filters, including red, blue, white, black andsilver which will give a special effect on the outcome of your images directly without the need to be processed by the application or software. 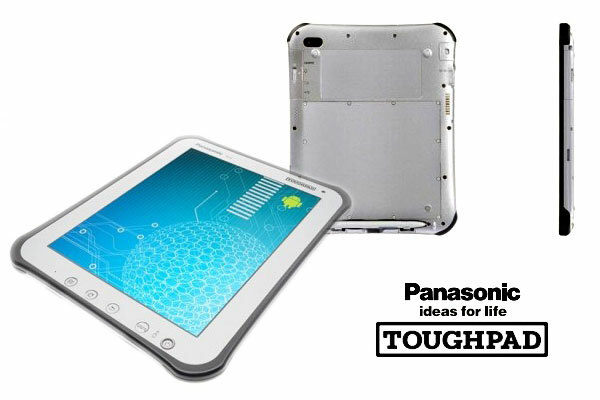 Panasonic has launched Toughpad series A1 and B1, with a military standard 810G. Toughpad series A1 and B1 run on Android Honeycomb and become the strongest tablets on the market today. 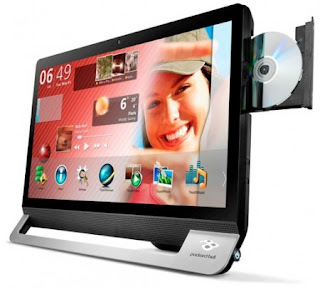 Toughpad A1 equipped with a 10-inch anti-glare 1024 x 768 pixels with a 4:3 aspect ratio. Dual-core 1.2 GHz processor 16 GB of internal memory plus support will further support the ability of tablets that can support 4G via LTE and WiMax is. While the Toughpad B1 has smaller dimensions because it carries only a 7 inch screen. 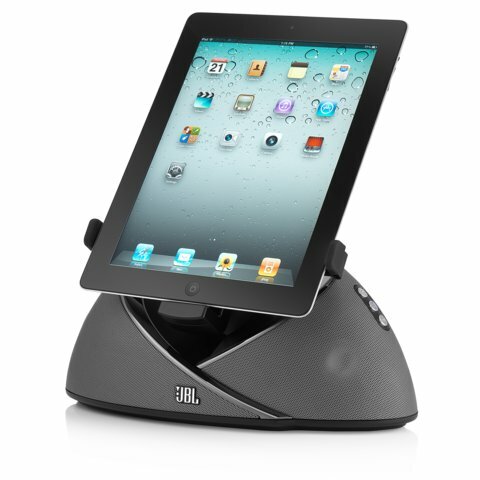 JBL OnBeat, first JBL speaker dock made ​​specifically for the iPad, now comes back with additional features that support AirPlay feature in IOS, JBL OnBeat Air. In terms of specifications, almost no different between the JBL OnBeat and JBL OnBeat Air. Both look the same except that the JBL OnBeat Air can be used wirelessly without having to connect the dock due to its compatibility with the AirPlay feature of IOS. Nearly a year Apple iPad 2 was released, yet there is no single Android tablet near record sales of iPad. Asus Transformer is priced at $ 399 sold out due to lack of stock while the first tablet-based Honeycomb, Motorola Xoom only become trimmer store shelves for months after the price is $ 799 discounted heavily. Xoom considered to a strong competitor but not dependable, its application was sofew compared to the iPad. Packard Bell has solely issued the revamped PB oneTwo, an all-in-one PC line with the intention of could very well aim up referred to as “PB 12″ in your dwelling. Nomenclature aside, this freshened up device is a satiated 65 percent slimmer than the lone your mate purchased two years past, giving you 65 percent more wits to brag in this area it some time ago you’ve taken manner of speaking. Samsung Series 9 TA950 3D LED HDTV Monitor look beautiful with a quite different design with LCD monitors in general. The designs are unique and interesting will make your computer look different. Using LED technology, Samsung's Series 9 TA950 3D comes in sizes 27 inches to the level of Full HD 1080p picture resolution that is supported by 3D technology HyperReal Engine. 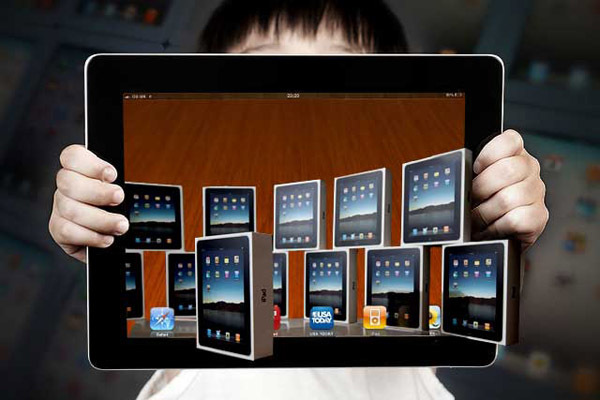 Vinci Tab is a child-proof tablet designed specifically for children. Combine educational content designed specifically for young minds and a design that ruggedizes the delicate tablet. The Vinci Tab as children's tablet comes in two models: the VH-1001, with a 3,200mAH battery and 4GB storage and the VH-2001, with a double-size battery (6,400mAH, good for six hours of video) and twice as much internal storage (8GB), plus a few extra pre-installed games and apps. Apps for iPad Slicing up a frog - even virtually - may sound gruesome, but Frog Dissection has been praised by animal rights groups. Why? Because it makes an excellent alternative to the real thing. Apps for iPad Google's planet-mapping service was born to be on touchscreen tablets, getting you to swipe and pinch-zoom your way around the world. It's an impressive showcase for iPad's computing power, particularly the iPad 2. Think you know about the solar system? This rich iPad book-app may teach you a thing or two. It blends text, 3D planets and moons, videos, images and diagrams across more than 150 digital pages, to impressive effect. If you have an 8-10 year-old telling you science is boring, buy them this Apps for iPad and watch them eat their words. More than 100 digital pages explore lasers, lightning, reflection and the human eye, with beautiful production values. This Apps for iPad is great for making friends' jaws drop as you show off your iPad: simply point the device at the night-time sky, and it identifies stars, constellations and satellites. A real showcase for augmented reality technology. Technology magazineWired's US iPad app was one of the first to make heavy use of animation, video and interactivity. Happily for Brits, there is now an app for the UK edition of the magazine too. A beautifully designed iPad book-app that will keep both children and adults spellbound. Lush graphics and sound are complemented by interactivity that always drives the story along, rather than feeling like a novelty. This iPad apps interactive fairy tale will sit neatly alongside Cinderella on the homescreen of many parents, with similarly high production values. It's part book and part mini-game collection, and captivating with it. This iPad book-app started life as a short animated film, elements of which have made it into the app. However, this story is about storytelling itself, is aimed at children, and includes mini-games and playful interactivity. It sounds simple: an iPad app for kids where they build a robot then fly it through colourful levels, collecting stars. Yet it's a real work of craft, and one that will delight your children for weeks and possibly months. The iPad 3 is thinner and lighter, but it could also be more expensive. Apple has tied two suppliers to deliver the third generation tablet with slim batteries. 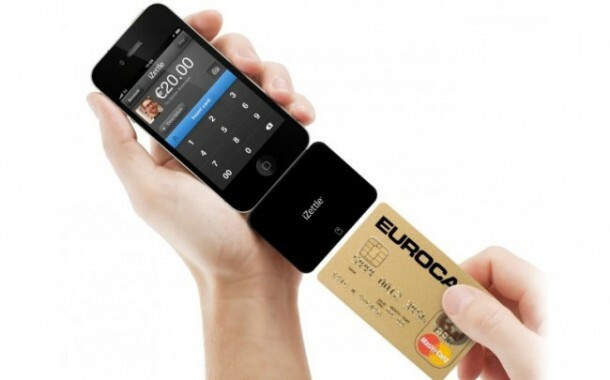 AppleInsider claims Simply Technology and Dynapack International Technology have tapped as the device's battery makers. Both manufacturers are already make batteries for the iPad and MacBook. Batteries are lighter, cheaper and last longer, but they are expensive at 20 to 30 percent. Twitter was so pleased with the design of its iPad app, it influenced the company's relaunch of its main website. For good reason too: Twitter on iPad is quick and slick to use, and maybe even the best device for tweeting. Skype on iPad retains the features that have made the internet-calling service so popular on computers, including voice calls and instant messaging. It's the full-screen video calls that make the iPad version an essential, though. Flipboard wants to be your personalised, digital magazine, and does a great job of serving up articles that your Facebook and Twitter contacts have been linking to, as well as stories from your favourite websites. iPad is good for tweeting and updating your Facebook status, but it supports longer-form social media too, including WordPress blogs. The official app is an elegant way to blog without a physical keyboard in sight. 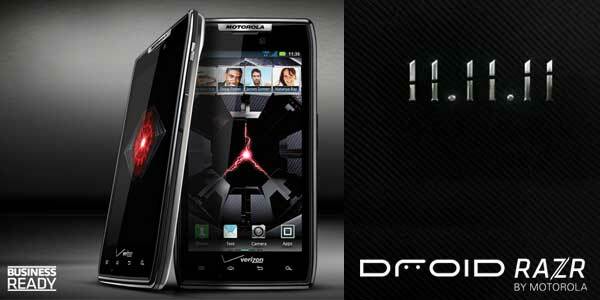 Motorola Droid RAZR, the new Android-based device will be released on 11/11/11 at 11:11am by Verizon Wireless. Motorola unveiled the Droid RAZR last week; it's Verizon's second dual-core 4G LTE smartphone and will be its fastest and thinnest device yet, it is so thin, it makes microchips feel flabby. The thinnest 4G LTE smartphone, it can get you out of the tightest of situations while letting you keep your cool. The 0.28-inch-thin Droid RAZR packs a dual-core 1.2-GHz processor, 4.3-inch Super AMOLED advanced qHD display, 8-megapixel rear camera with 1080p video recording, HD front-facing camera, and mobile hotspot support for up to eight Wi-Fi devices. Jamie Oliver's recipes app is at its best on iPad, with a full-screen mode ideal for propping a safe distance away from cooking mess. Ten recipes and videos are included. "Home Space Planning Design Tool" this app wants to turn iPad owners into interior designers, with plans of rooms, furniture to move around them, and the ability to attach your own photos. Better Homes and Gardens magazine has designs on making you better in the kitchen too, with its polished vegetarian recipes app. More than 50 are included, with simple step-by-step guides and a useful shopping list feature. The house-hunting process can be a grind, even on the best websites. Rightmove's iPad app simplifies (but improves) the interface, and like eBay and Amazon it makes a feature of larger photos as you browse. 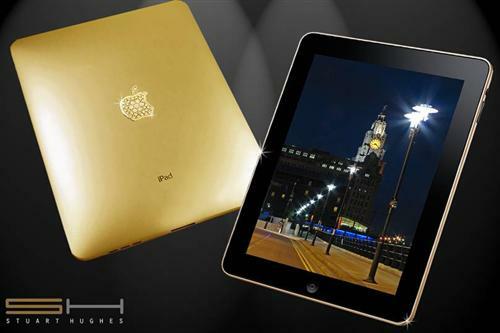 iPad 2 Gold History Edition full luxury comes from Stuart Hughes fashion house. Designer that this is indeed known by various modifications to its luxury gadgets. With the price of 8 million U.S. dollars, iPad 2 special edition has a trimmings other than usual. The back of this gadget, for example, made of gold. 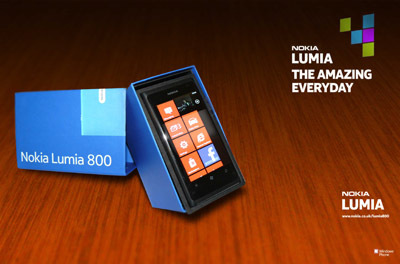 The highly anticipated Nokia Lumia 800 is the result of a forced marriage between Nokia N9 (which was already in development) and Microsoft's Windows Mobile 7.5 mango software. We all know why. Microsoft wanted to expand its quasi-monopoly position in desktop, mobile and Nokia watched the ground fall out of the dominance of the smartphone market thanks to competition from iPhone and Android. 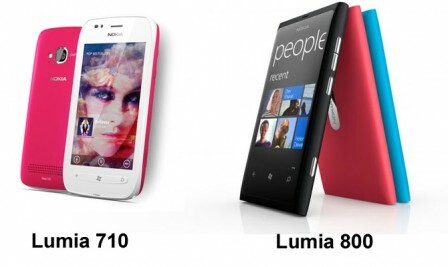 Nokia Lumia which has been carrying operating system Windows Phone waswarmly discussed. This relates to the diverse abilities presented, as one of which is the ability to interact directly with the Xbox 360 that you have from Nokia Lumia using Xbox Companion application. In the Nokia Conversations site, Krissy from Microsoft shows how easy it is Nokia Lumia interact with the XBox 360. 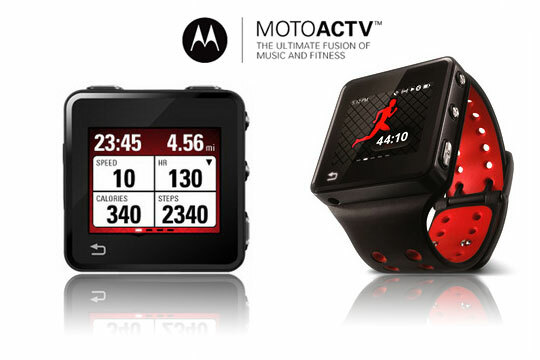 Motorola MotoACTV, for those who like to exercise. This gadget runs on the Android system with 600 Mhz processor in it. MotoACTV, mentions as a competitor to the iPod Nano.